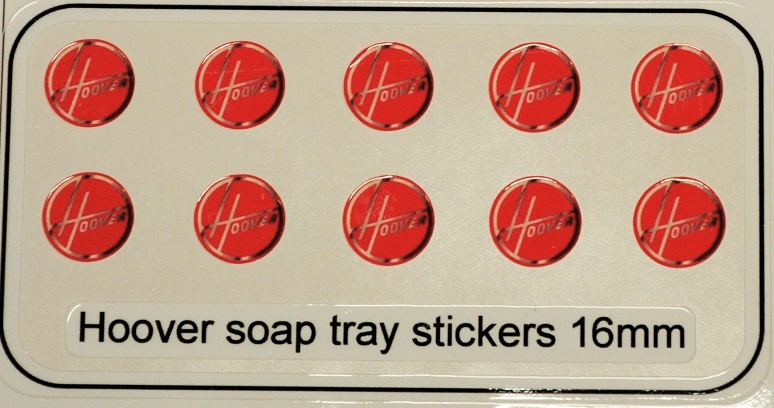 Hoover oven, cooker, washing machine and sryer decal sticker sets for worn facias. 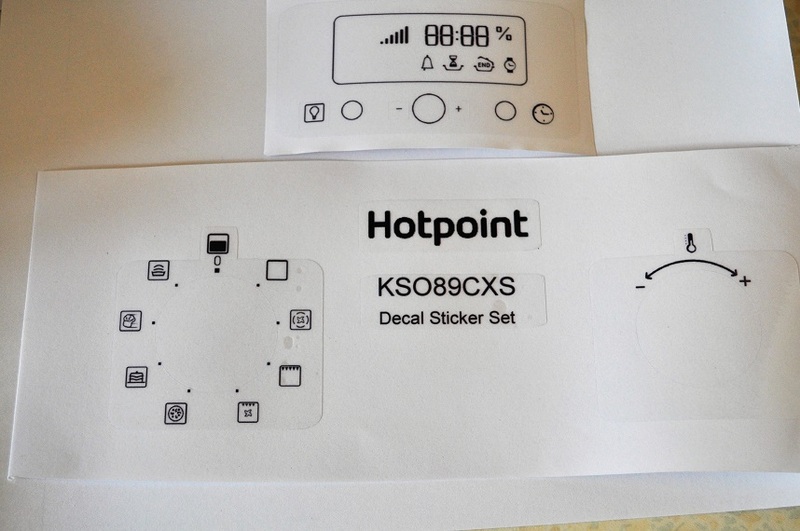 Hoover HOC3250IN, HSO8650X, HOMS6908LX etc fascia stickers. 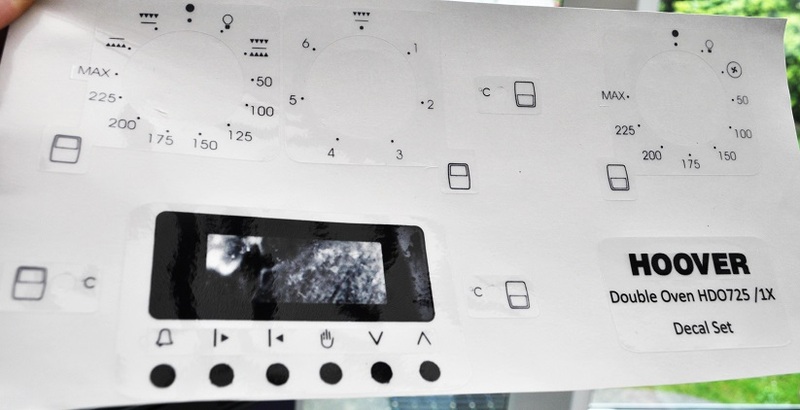 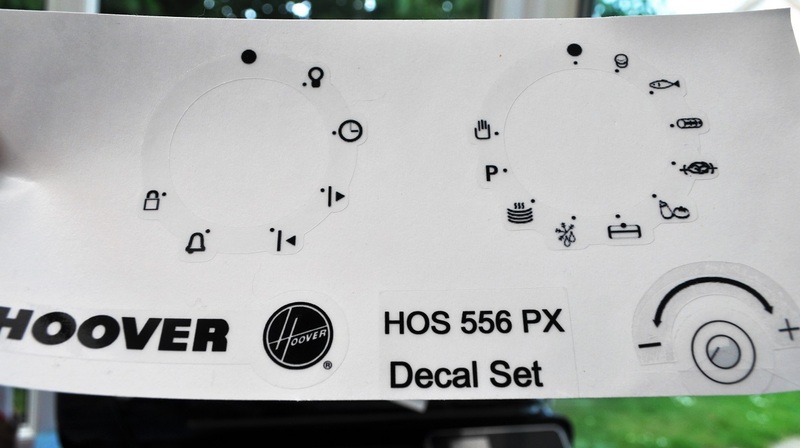 Hoover VHC381 Dryer fascia sticker set.